JESUS: PRINCE OF PEACE // We are in a peace crisis. We know that both internally and externally there is a need for peace. Jesus came to give the peace we long for. FAMILY: WE, NOT JUST ME // Jesus had a vision for what it would mean for the people who believe in Him to be together. In part two of our vision series, we go through a prayer Jesus prayed for us to get an idea of what He desires for us as family. CITY: THE CITY TO COME // By looking to Jesus and the city to come, we can endure and faithfully follow Jesus here in our cities. EPHESIANS | IDENTITY // God the Father has blessed us with every spiritual blessing in Christ. What are those blessings, and what is to be our response to those blessings? EPHESIANS | IDENTITY // Paul shifts gears and moves from a big picture of God's spiritual blessings to an intimate prayer for the Church to know the depths of the blessings and the God who gives them. EPHESIANS | IDENTITY // God shows off how good and kind He is by saving people. In this sermon we explore how deep God reaches to save people and see how great His grace is. EPHESIANS | IDENTITY //Jesus breaks down the walls of hostility between ethic groups and makes us one new society. 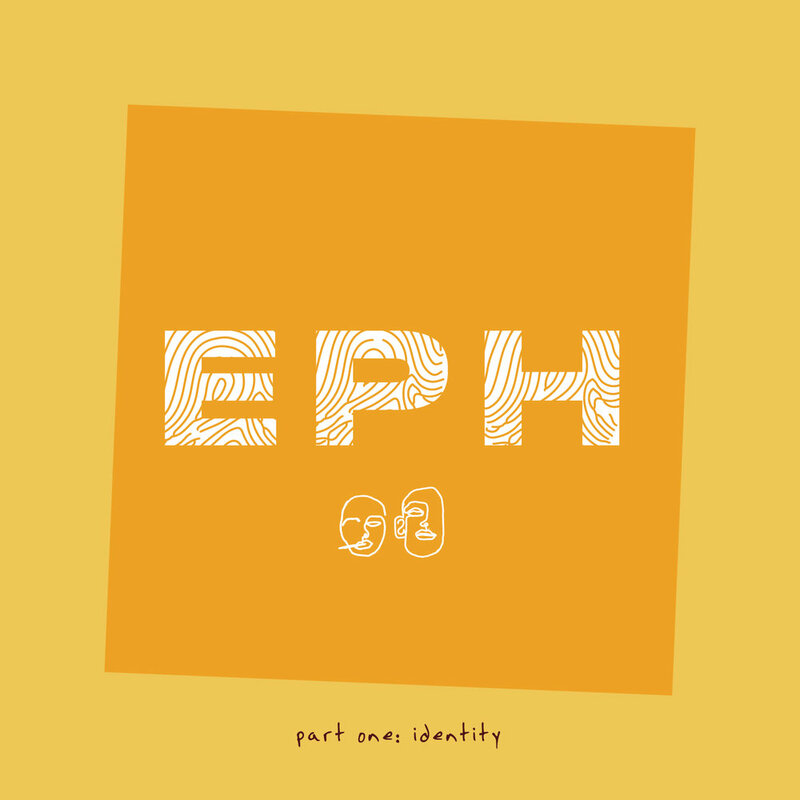 EPHESIANS | IDENTITY // Being eager to maintain the unity that Jesus has won for us will require us laying aside certain preferences and walking in the fruit of the Spirit. EPHESIANS | IDENTITY // Pastor Brian McCormack from Reach Church in Kirkland joins us this week in breaking down Ephesians 3. EPHESIANS | IDENTITY // We need a diversity of voices around us to equip us to reflect the fullness of Jesus. EPHESIANS | IDENTITY // The apostle Paul makes a big prayer for the people of God. We explore what this prayer was and what it means for us as we follow Him together. 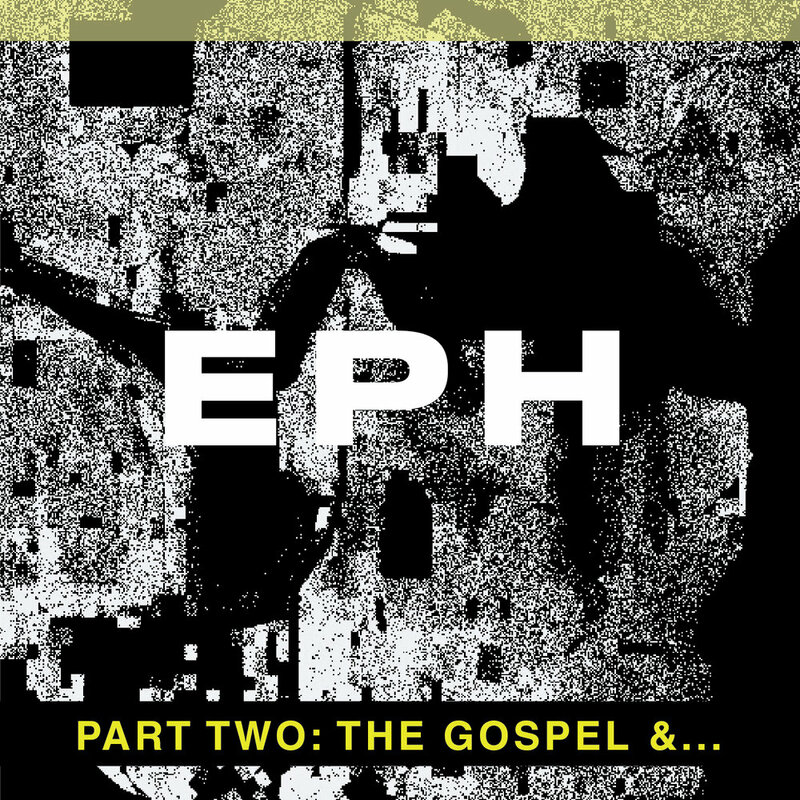 EPHESIANS | THE GOSPEL &... // When we don’t walk in the new ethic of God’s new people we grieve the Spirit of God and hurt others. The way forward? Forgiveness. EPHESIANS | THE GOSPEL &... // As God's new society, we are to live distinctly within the economic social structures that exist. GCM | THE GOSPEL // God saves us to himself and one another. But how does God give us what we need so that we can love him and one another well? EASTER // Each year, much of the known world pauses and reflects on Easter Sunday, but why? Easter exposes us to nothing less than the hope for all things and in this sermon we unpack why.